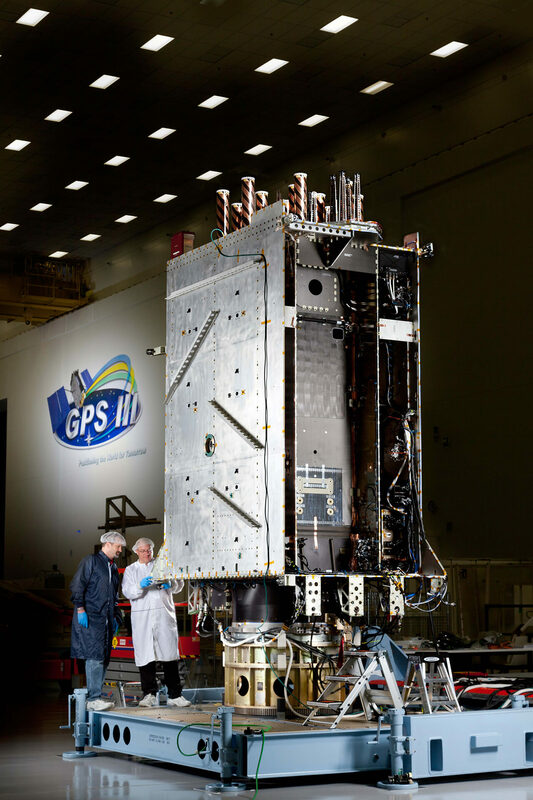 After making it past the usual cost overruns and delays, the US Air Force is getting ready to launch the first of 32 GPS III satellites. 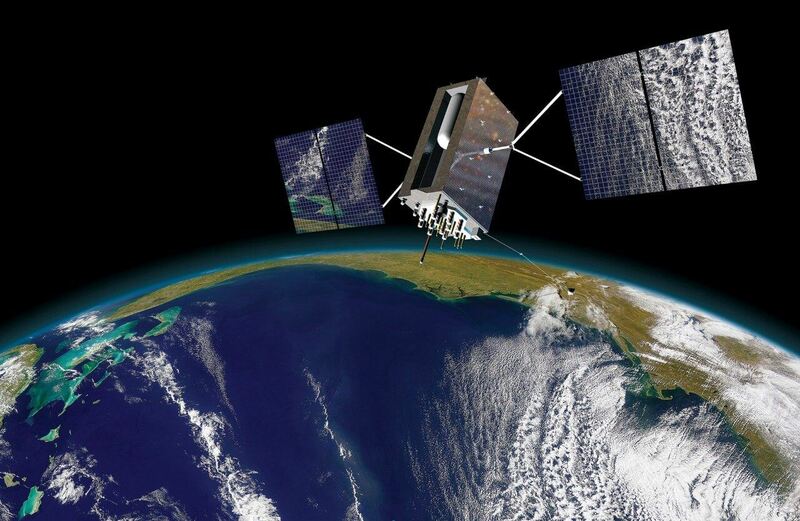 Offering improved accuracy to civilian users and enhanced resilience against signal jamming, new satellites will help locate receivers within 3 to 10 feet of their absolute location. Current generation GPS is only considered accurate to within 10 to 33 feet. Compatibility with the European Galileo navigation system also means that regular consumers will not have to wait as long to find enough satellites to determine their locations. Even though GPS is fairly good already, end users in densely packed cities could stand to benefit from less loss of signal when traversing narrow roads between high rise buildings. Lockheed Martin and Raytheon Corporation have been building the satellites and ground system respectively. Carrying the identifier of OCX, the ground station has met repeated delays due to cybersecurity concerns. During a Pentagon review of OCX, poor reviews were given to both Raytheon and federal government involvement for maintaining strong security. A Raytheon vice president overseeing OCX states that "Raytheon has overcome the cybersecurity problems, and the program has been on budget and on schedule for more than a year." Based on current estimates, the GPS III ground system will come online near the end of the second half in 2021. OCX will enable full use of the anti-jamming capabilities that the satellites have for military bands. Until the ground station technology is ready, only a reduced set of jamming countermeasures are available. The general public will not be able to take advantage of new frequencies used for GPS until the ground station is operational. By the time it comes online within the next five years, there should be a constellation of 32 new GPS III satellites in orbit. A Raytheon vice president overseeing OCX states that "Raytheon has overcome the cybersecurity problems".